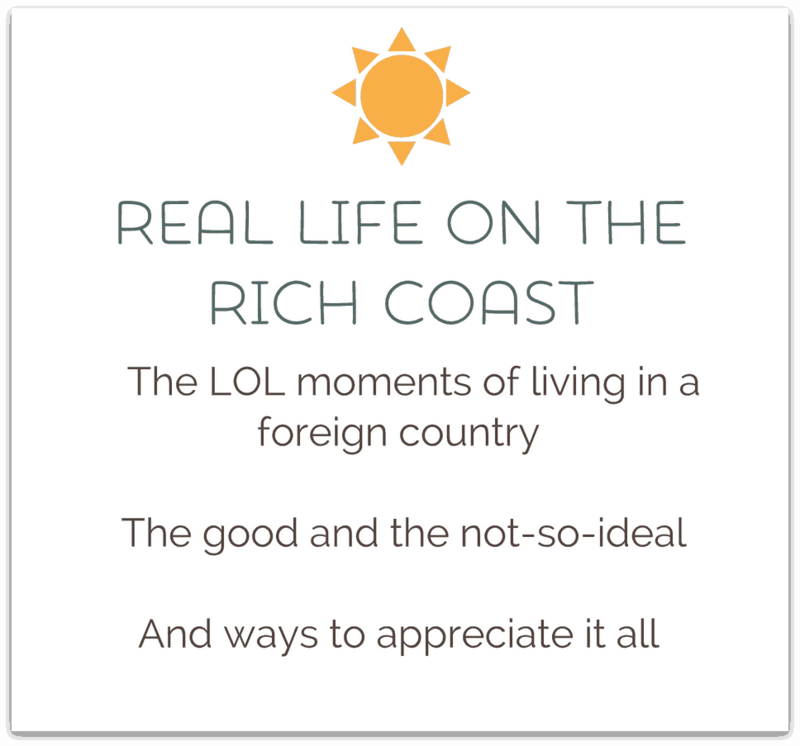 What’s it REALLY like to live in what most everyone considers a picture-perfect Paradise? 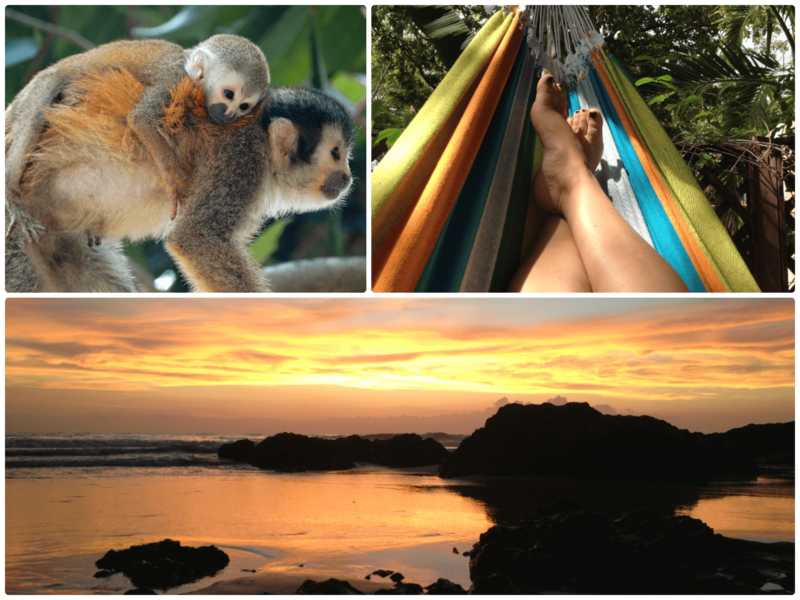 There’s a whole lot more to living in Costa Rica than stunning sunsets, wild monkeys flying through trees and cocktail sipping afternoons in the hammock. Living abroad, finding my way in not only a new language but also a completely different culture while trying to run a business and live my ONE beautiful life on my terms…not as simple as it may seem. Embrace a radical change and happiness will follow. Whether we’re fantasizing about a new job, a new city or country, getting married, or having kids, we devote so much of our lives trying to plan a happy life. But the truth is, these major changes may not provide lasting joy at all — and all the planning in the world can’t guarantee happiness. Chrissy Gruninger knows these fantasies well. From her 400-square foot jungle casita in Costa Rica, she should have been loving life in paradise. But she soon learned that even in the land of “pura vida”, life wasn’t perfect. When living the reality falls short of the dream, how do you find authentic and lasting contentment? Through Chrissy’s missteps and adventures, we see the new ways she found to celebrate her wild spirit without being reckless or sacrificing her sanity. 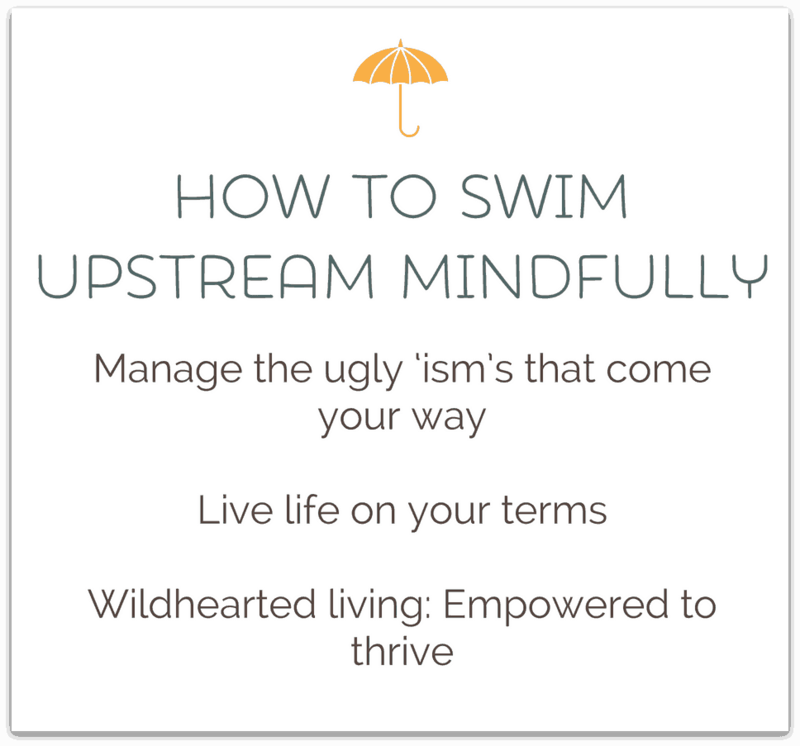 Through her experiences, we learn to thrive within our own lives, no matter where we are. Come along on this soulful adventure that will lead you to right where you belong — deeply rooted in the center of your own wildhearted life. Download the 1st Chapter today! Lost and Found in the Land of Mañana reveals the ups and downs of what it really takes be fully alive. 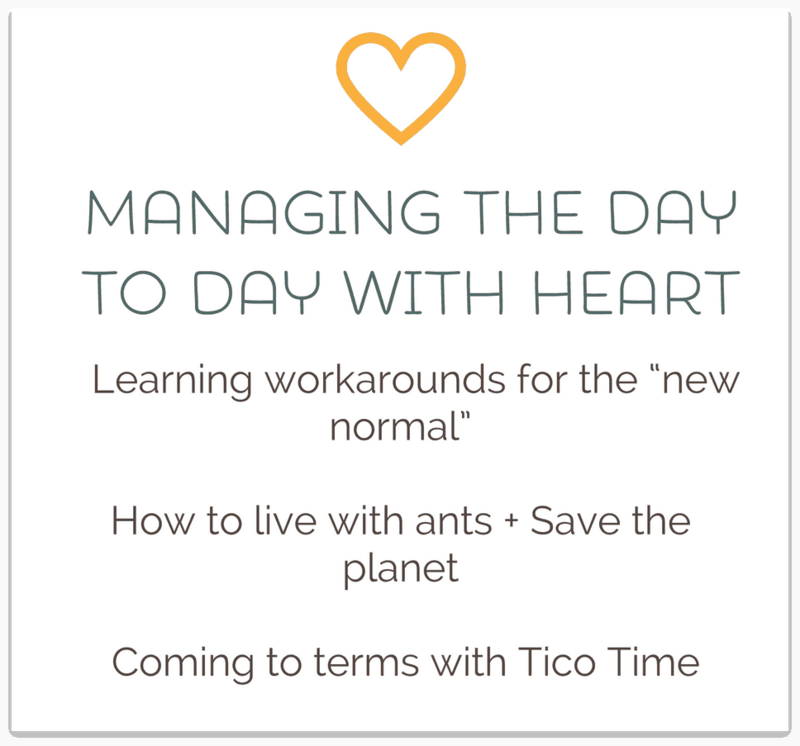 Chrissy’s stories about moving to Costa Rica and finding herself in a very different world from what she had always known shows us that with a little effort, courage and an open mind, we can choose happiness, even amongst all the difficulties we face in the day to day. 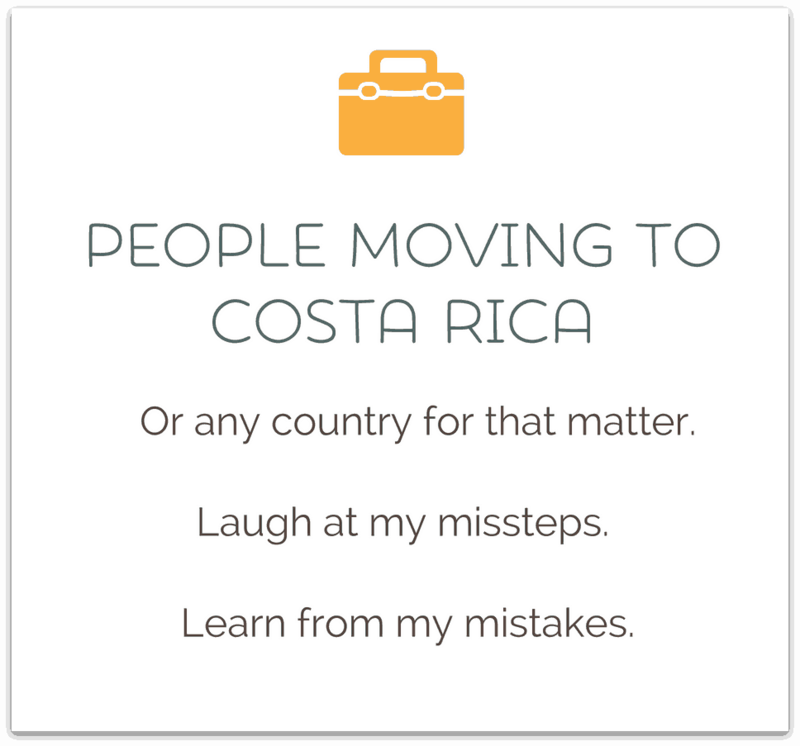 While her story is about living in Costa Rica, what she shares, the lessons she learns, can be applied to anyone, anywhere. 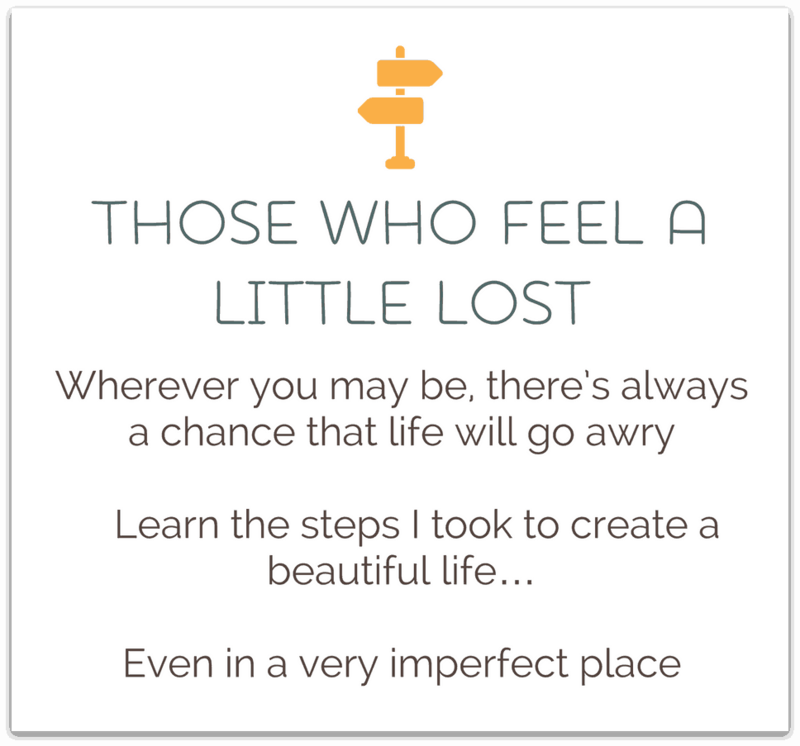 Chrissy reminds us that adversity, failure and mishaps are all just stepping stones to a purposeful, beautiful life. Chrissy reflects the reality for all of us: that life is what we make of it. Her stories of feeling lost and confused remind us that even if we’re “living the dream life”, not everything will go as planned and result in the perfect happily-ever-after ending. 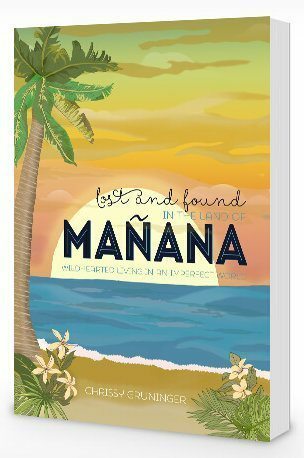 Lost and Found in the Land of Mañana is a genuine, vulnerable book that will have you laughing, crying and even contemplating how you can do more, in your own life and out in the world. Without a doubt, Chrissy is a SavvyChick, who not only has learned how to live a good life on her own terms but wants to share those lessons with others. 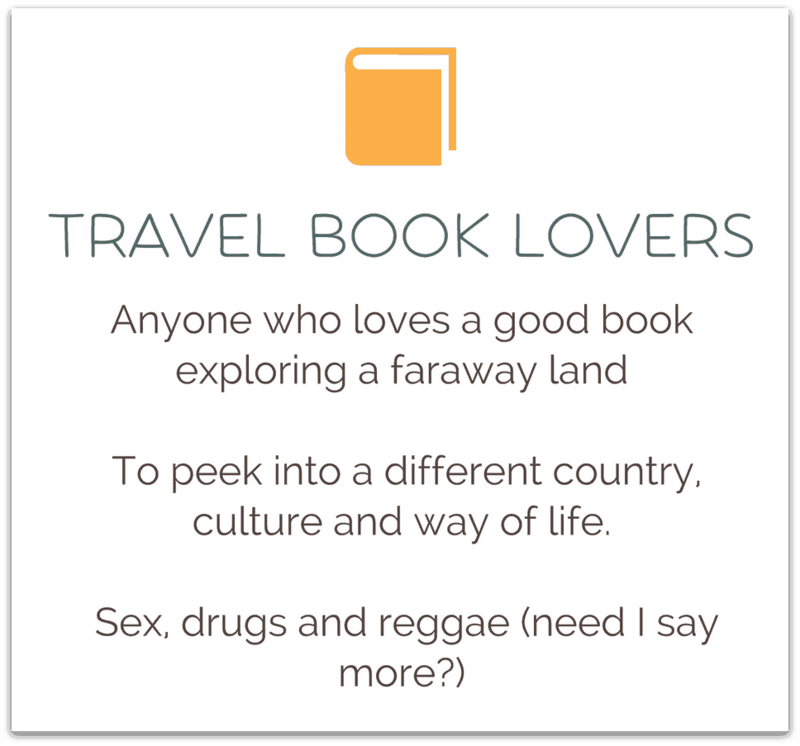 Lost and Found in the Land of Mañana is an eye-opening book on what it’s really like to live abroad. While we may dream of what living in paradise is like…the superficial, sitting on the beach, drinking a cocktail and soaking up the sunshine…is really just a fantasy. The substance of actually living a wholehearted life in the everyday chaos is what, through her stories and actions, Chrissy shows us how to do. No matter where we are, we all face challenges and it’s how we show up and turn them into meaningful moments that make all the difference. 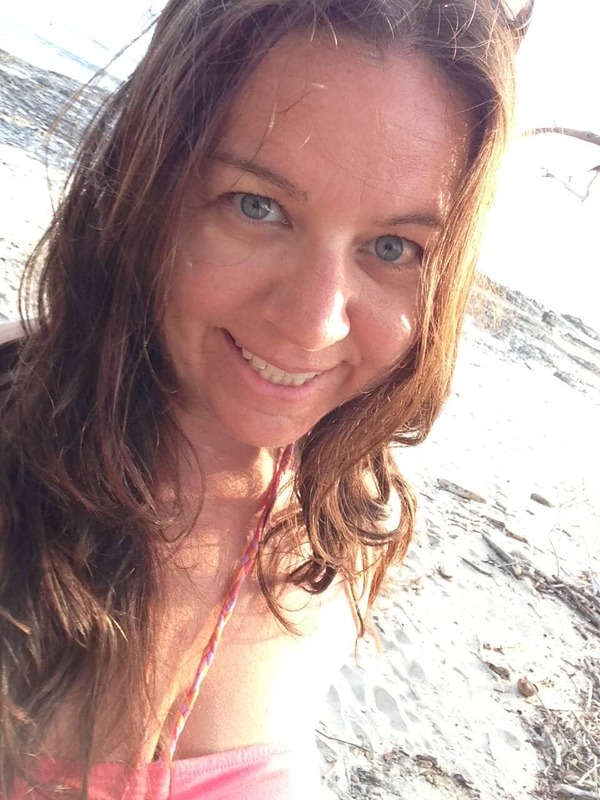 Chrissy Gruninger is the founder of Sanguine Collective, an eco wellness and travel author, a yoga teacher and the creator of the Inherent Harmony mentoring program. She loves her 400 square foot jungle home in Costa Rica, the sunshine and the rain and passionately believes that through intentional actions, we create more happiness, health and harmony in the world. She lives a meaningful, beautiful life each and every day!